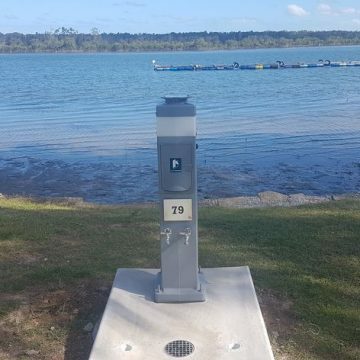 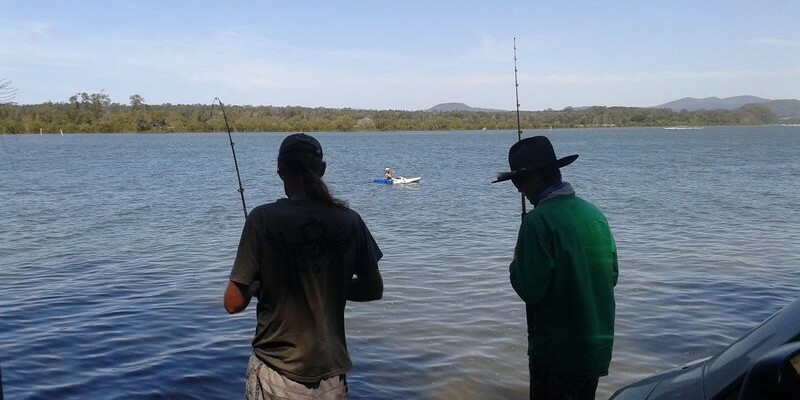 You can fish from along our river frontage or jetty. 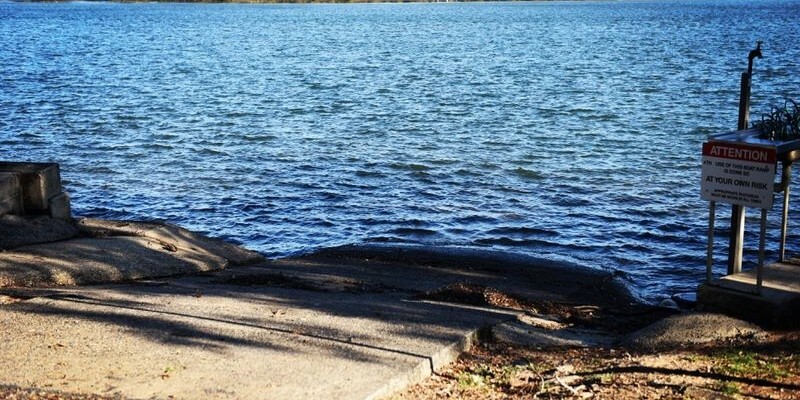 Better still bring your boat and launch it from our own private boat ramp. 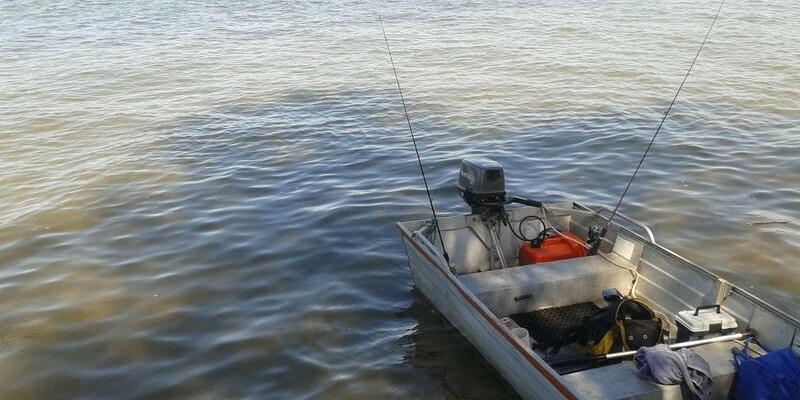 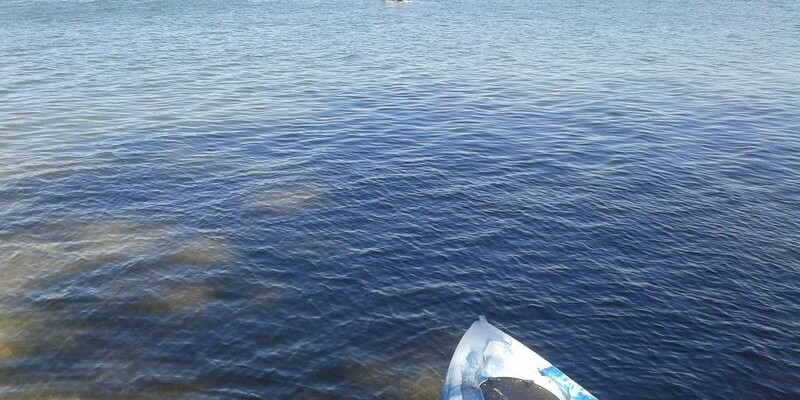 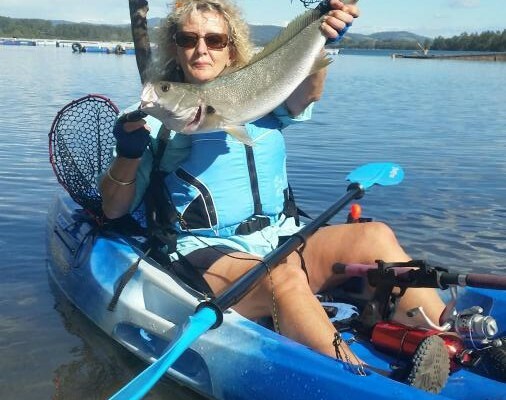 If you don’t have a boat we can hire you one of our fishing kayaks. 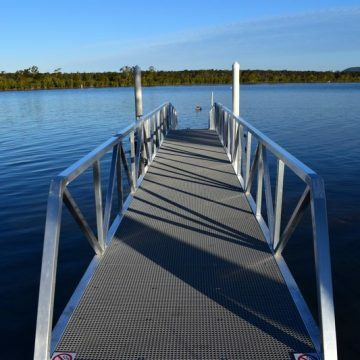 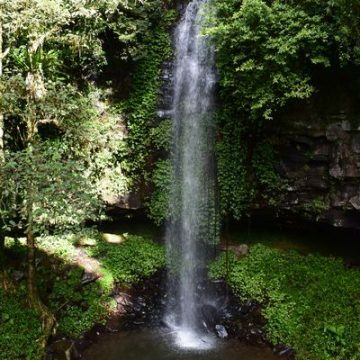 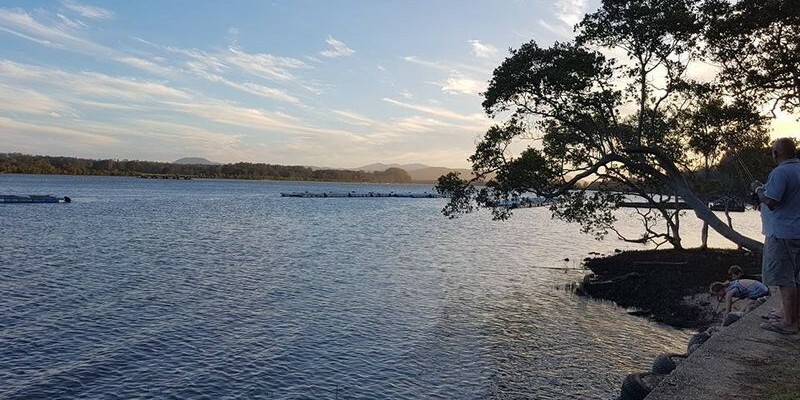 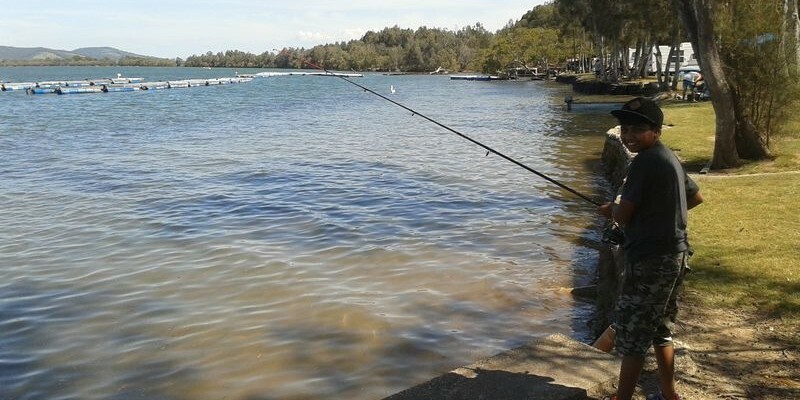 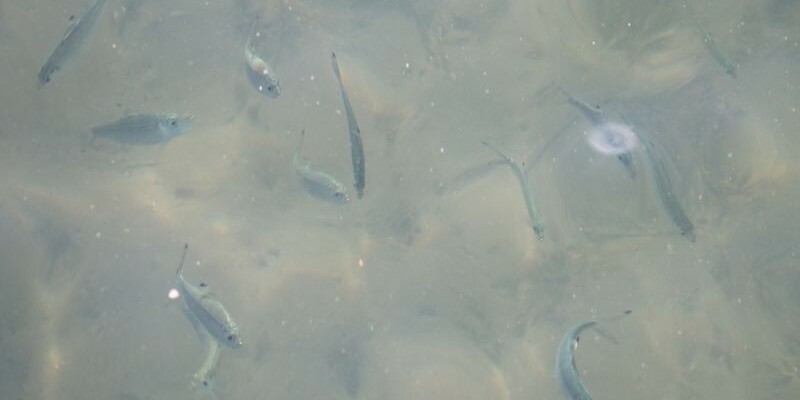 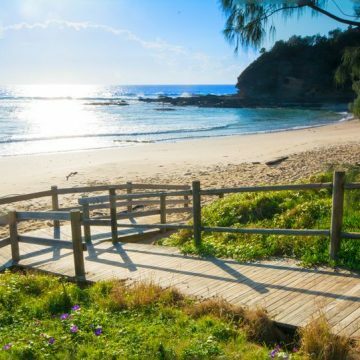 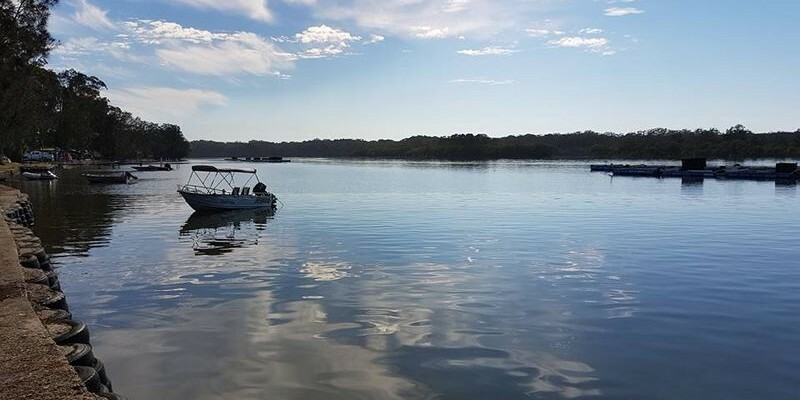 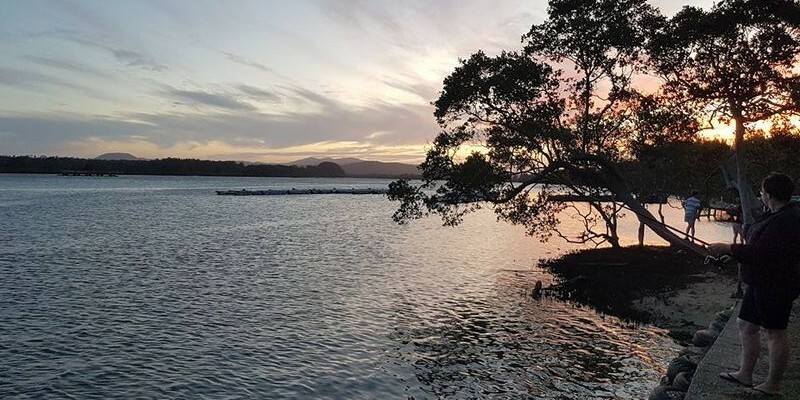 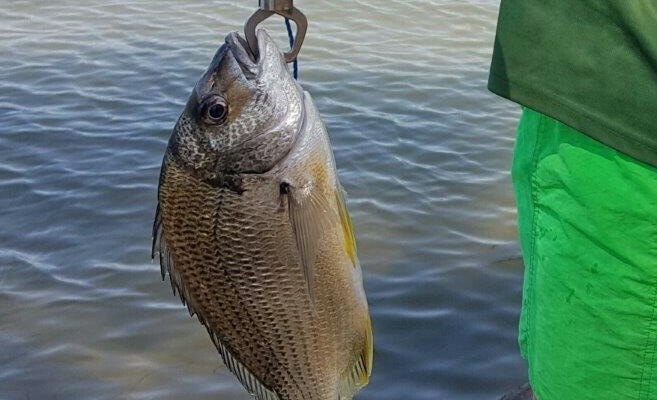 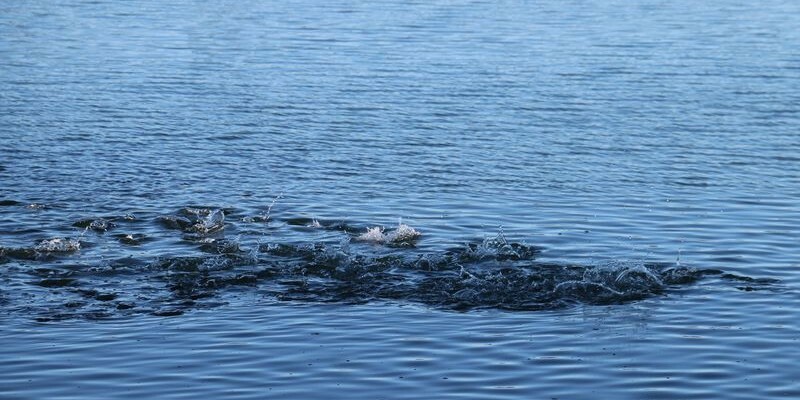 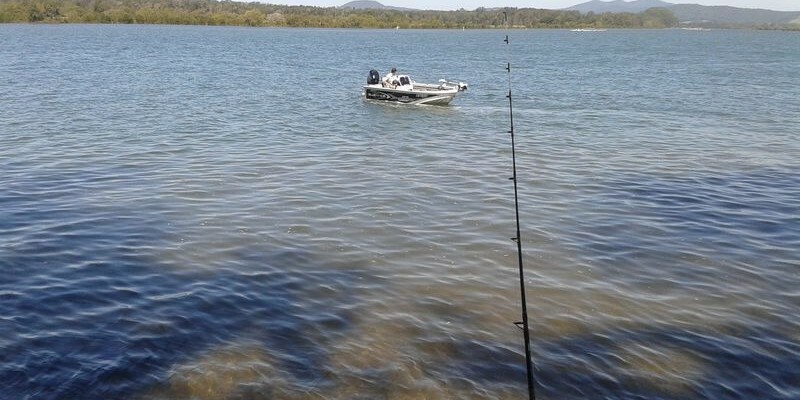 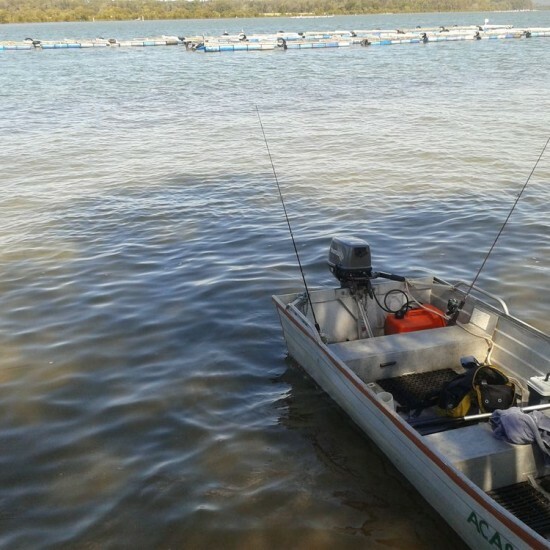 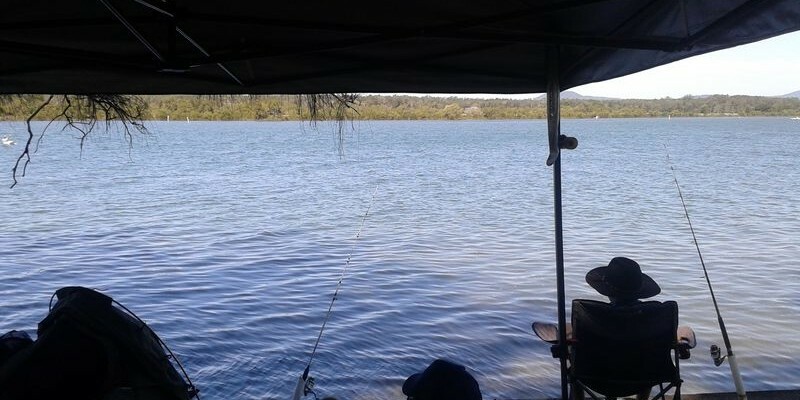 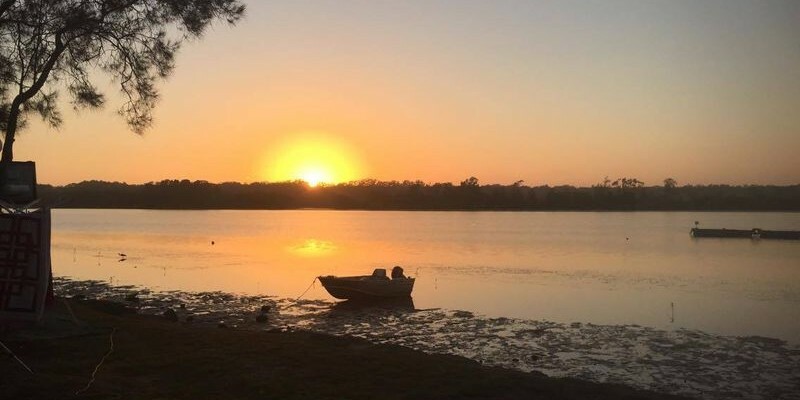 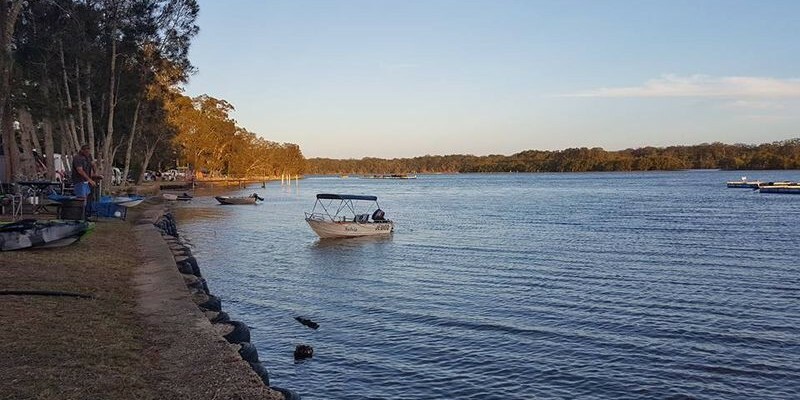 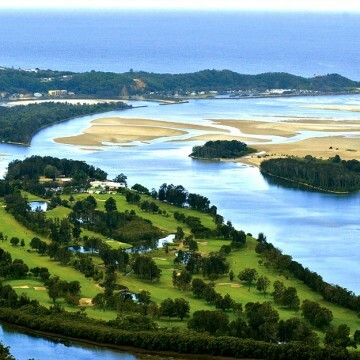 In the Nambucca River you are likely to catch flat head, bream, whiting, garfish, taylor and if you’re lucky a jewfish. 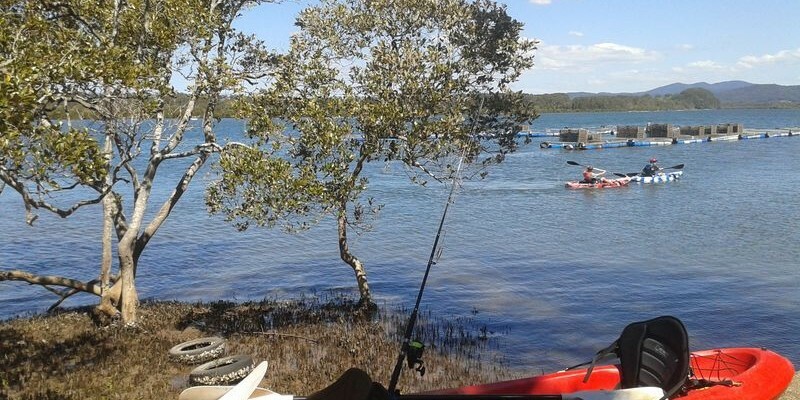 Yabbies are abundant in the river. 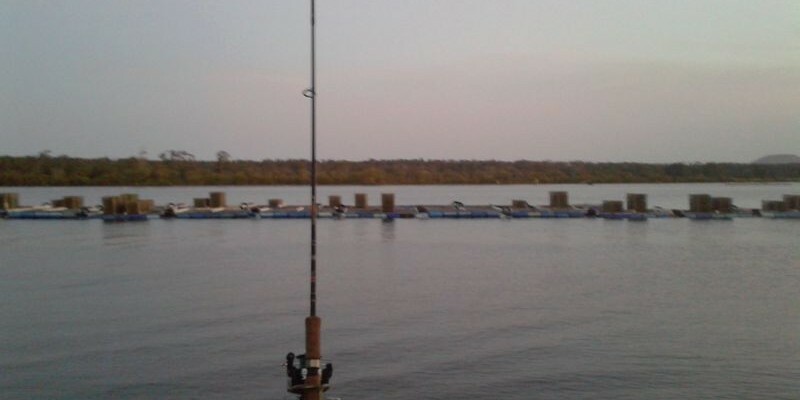 Upstream you can find perch and bass.